Planning ahead for the future can be difficult, especially during trying times. 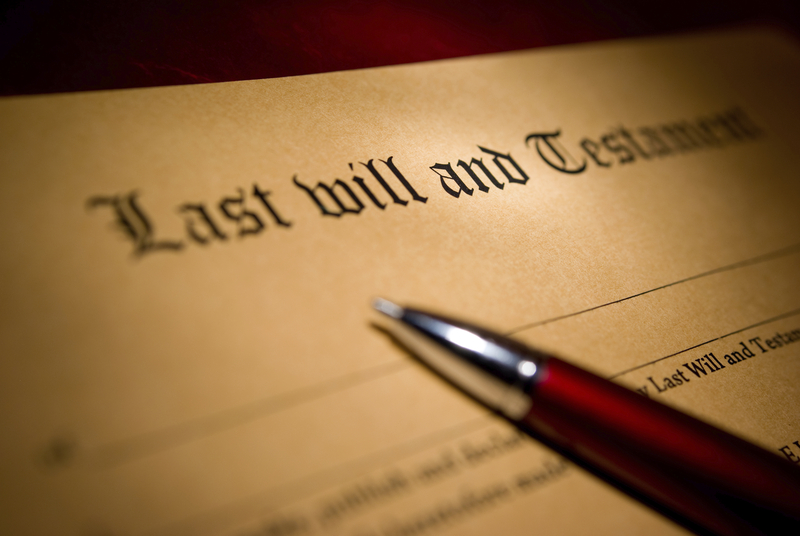 Our Allentown law firm specializes in providing you with legal advice and representation when it comes to writing your will and choosing heirs to take on your estate and inheritance. As experienced estate planning attorneys, we are experienced and extremely professional in the estate planning process to ensure that you make the right decision, for you and your family. Once you finish the planning, you can live your life worry free, knowing that your family will always be in good hands. Call Feldman Law Offices PC today for a consultation to go over the estate planning basics and more in-depth information in planning your estate.